Clarke Kiernan’s civil department is able to assist in representing people who believe that a decision made by a public body with respect to them or a person they are responsible for has been unfair and resulted in an injustice or a loss whether financial or in respect of their rights or entitlements. Public bodies’ decisions affect our day to day lives; with various government departments acting in different capacities to provide the services funded by the taxpayers, these are bodies such as our local Councils, the Prison Service, the Home Office, the Fire Service, National Health Services, H M Revenue & Customs and other bodies carrying out public functions. Often people may find themselves unhappy or dissatisfied with a decision a public body such as the council has made, seeking justice in respect of this decision could therefore be by way of seeking damages or specific action- that the public body take the action that is deemed to be reasonable and satisfactory. 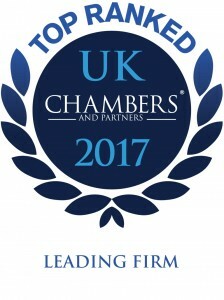 However public bodies cannot be sued in the same way as private individuals or companies and as such at Clarke Kiernan we are able to assist in our professional capacity by assessing the situation as a whole and advising clients on their legal position, their options and prospects of successfully bringing a challenge. Exhausting the specific public body’s internal appeal procedure is always advisable and where there is no right of appeal against the decision or the right has been exhausted and you are still dissatisfied – the only other option is to challenge the public body by way of Judicial review. We are one of a few firms in Kent dealing with cases of this nature. The work we do within this category has included actions against The Prison Service, Social Services and various actions against Local Authourities. Actions against a prison will typically include actions such as assault, trespass, wrongful seizure and retention of goods, unlawful imprisonment, malicious prosecution and misfeasance in public office. Whilst the most common actions against Local Authorities (Councils) are with respect to the council’s failure to provide services such as housing where they are considered to have a legal obligation to do so. The civil department works in tandem with our criminal department in seeking to assist as far as possible any clients with possible civil actions flowing out of any criminal matters. It is very important to note that these actions need to be taken within a specified period after which you could lose the right to pursue your action and as such it is extremely important to ensure you contact us to help as soon as possible. 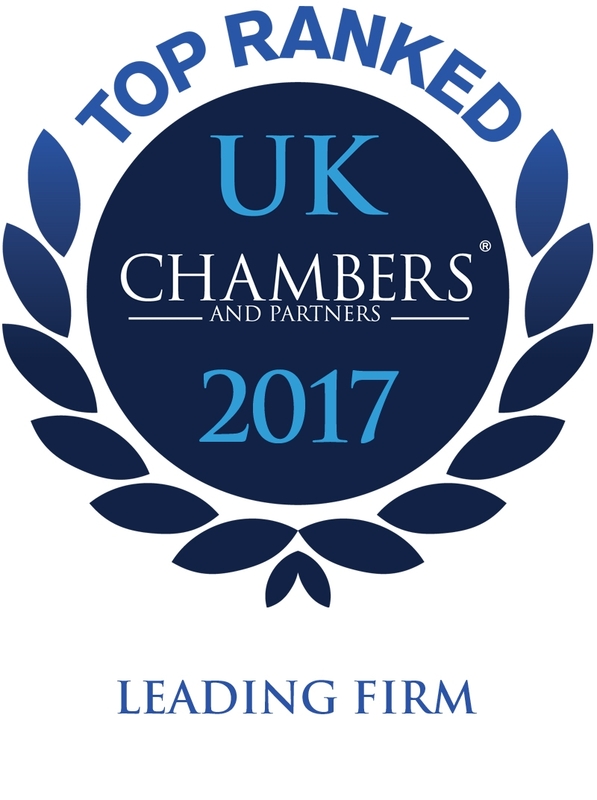 Should you require assistance in this department please contact Sarah Speller on 01732 360 999 or e-mail an enquiry to civil@clarkekiernan.com. We will assess you for eligibility for Legal Aid and also provide you with funding options prior to your meeting with us. Contact Sarah Speller to discuss your needs and agree a fee structure to deal with this.